The National Agency for the Prohibition of Trafficking in Persons (NAPTIP) in collaboration with United Nations Office on Drugs and Crimes (UNODC) is organising an essay competition on Human Trafficking for Senior Secondary School Students in FCT only. The Essay competition is in commemoration of the EU Anti-Human Trafficking Day 2016 coming up on the 18th of October, 2016. Essay Title – ”Human Life is Priceless”. Essays must not be longer than 500 words. Essays must be written in English, in black ink with font size 12 and double-spaced. Only one entry per student and each entry must be the work of the student. Essay entries must not be already published. 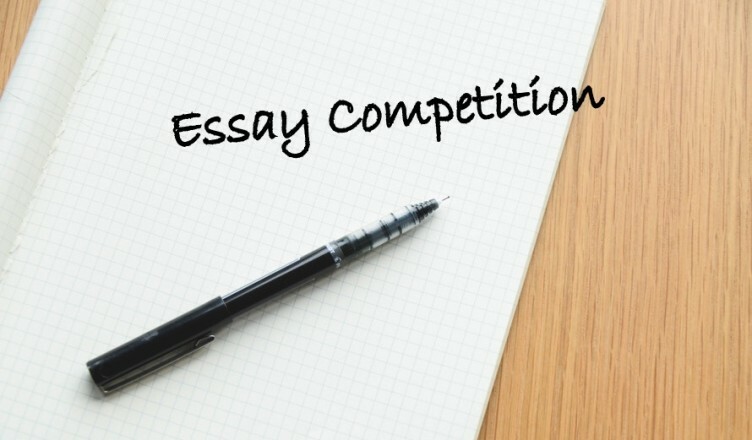 The essay must be written exclusively for this contest. Handwritten essays are qualified for submission. 2. Paper Submission: Hand written essays should be collected by the schools, enveloped and marked EU Anti-Human Trafficking day school essay competition and sent to Deputy Director School Services, FCT Secondary Education Board, Education Secretariat (SUBEB), Area 3 Garki, Abuja. Applicants must be registered secondary school students from SS1, 2 and 3 classes only. Deadline for submission is midnight of Friday October 7, 2016. Prize presentation will be on Tuesday 18 October 2016 in commemoration of the EU Anti-Human Trafficking Day. Venue will be communicated to the winners and their schools. children and wards of unodc and naptip staff are exempted from this competition.